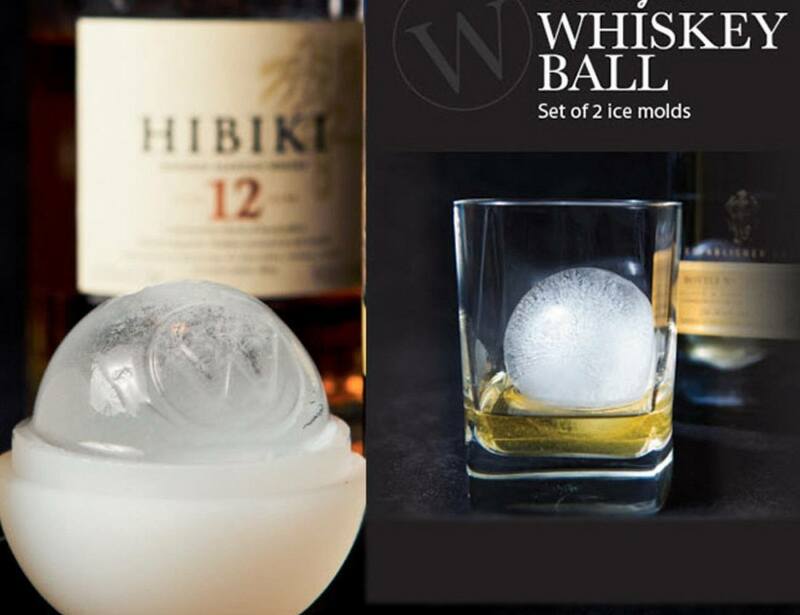 The Whiskey Ball is a jumbo ice ball mold that makes slow melting ice spheres for your classic cocktails. 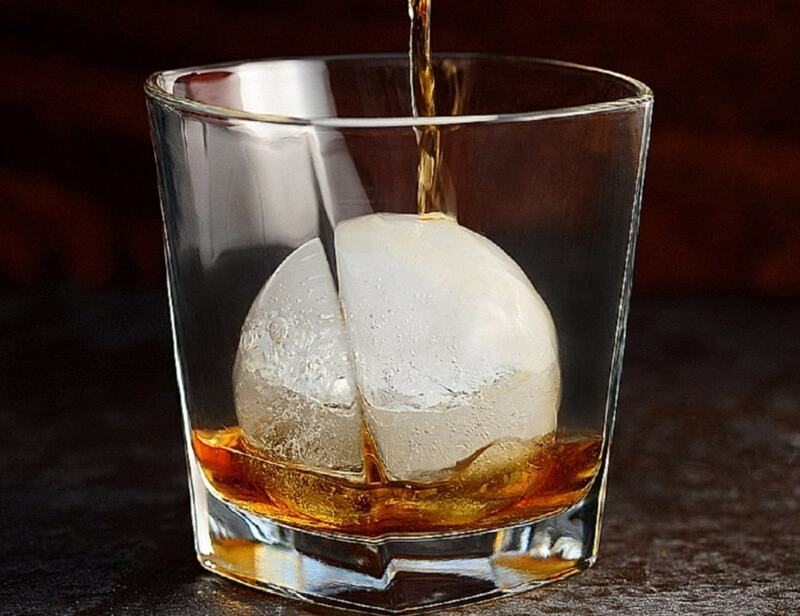 Invented by avid scotch-whiskey drinkers, The Whiskey Ball has more volume and less surface area than a traditional ice cube- so they melt slower. 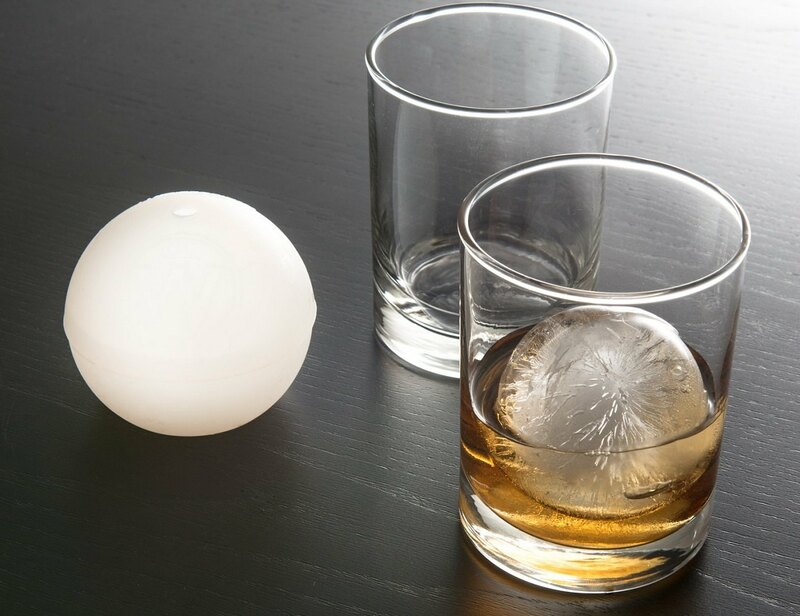 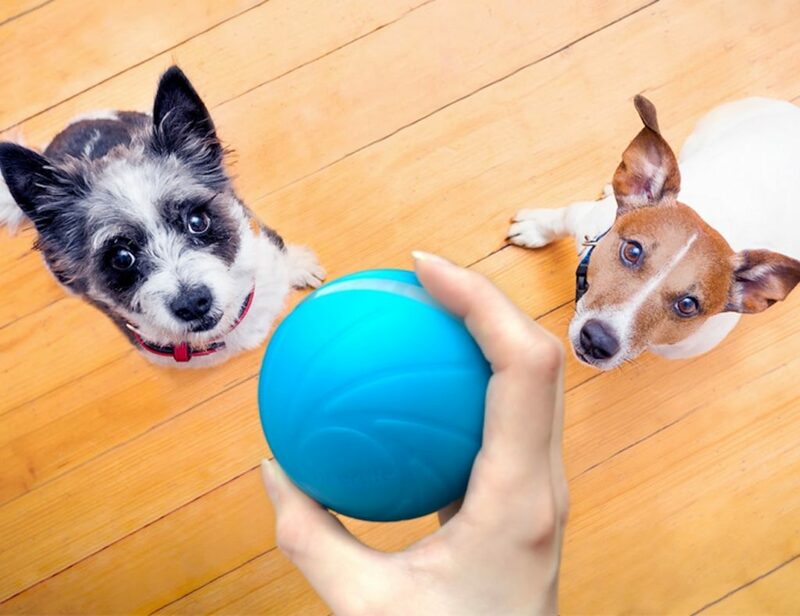 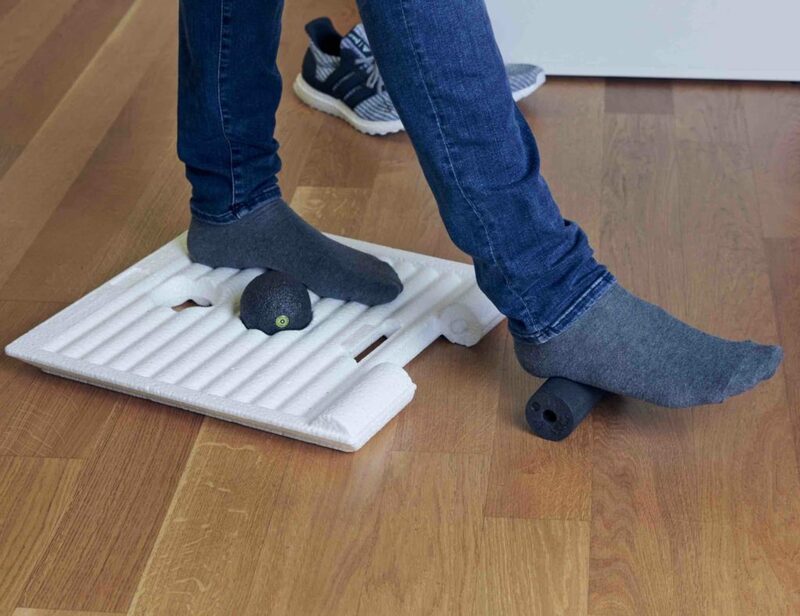 Now, you can bring the artesian science of slow-melting ice spheres to your home without any complicated or expensive machinery. 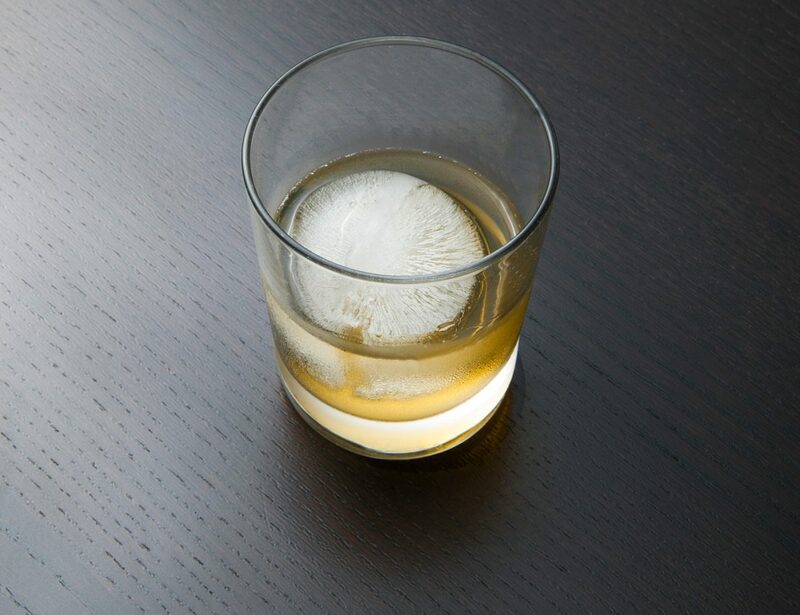 Incredibly easy to use, just add water, and freeze to add sophistication to any drink.